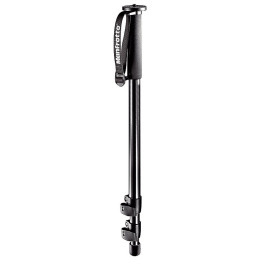 The Manfrotto MVM500A Video Monopod with MVH500A Fluid Head is an ideal match for prosumer and professional compact HD camcorders weighing up to 5kg. 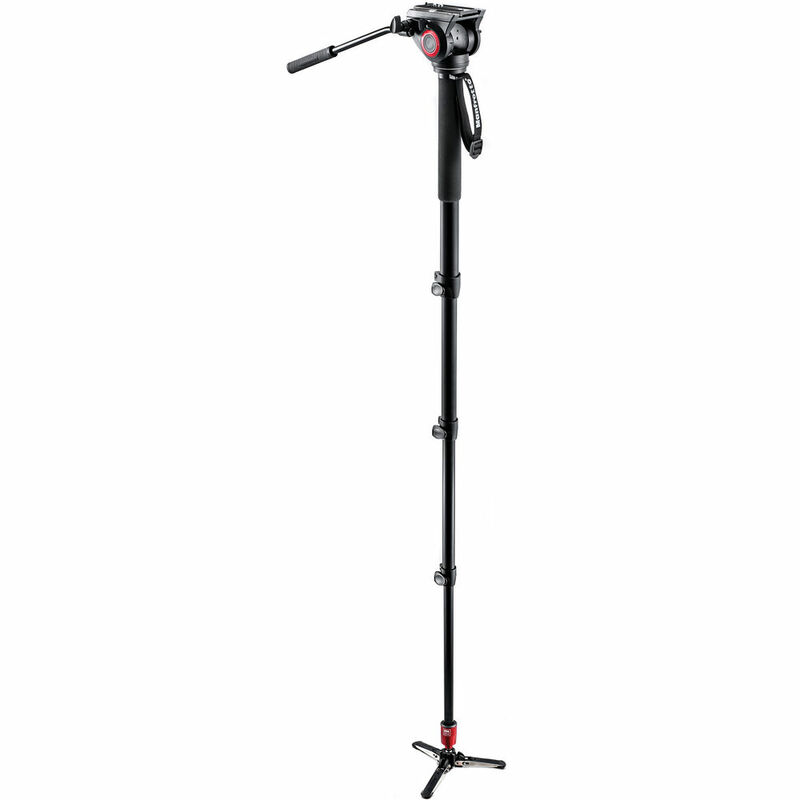 The Manfrotto MVM500A Video Monopod with MVH500A Fluid Head rises to a height of 2m, folds down 77cm and includes a compact, lightweight fluid head for smooth panning and tilting. 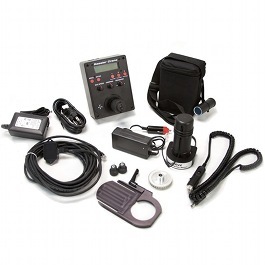 The quick release head has a long sliding plate with both 1/4″-20 and 3/8″-16 camera screws. 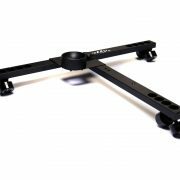 Three mini, retractable feet at the base offer additional stability. 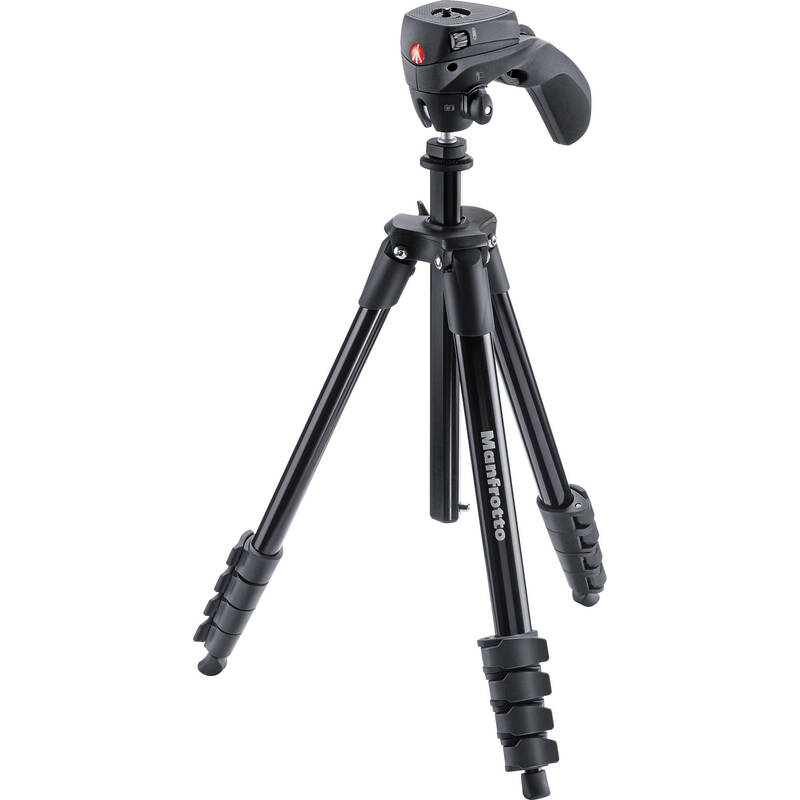 This monopod and head combination is an ideal match for prosumer and professional compact HD camcorders weighing up to 5kg.